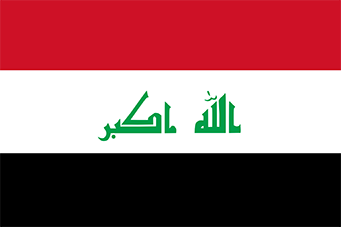 At this time, US passports are not valid for travel to, in or through Iraq, unless authorized by the State Department. Therefore Americans cannot officially travel to Iraq. Please see the Department of State’s Country Specific Information page for further information.